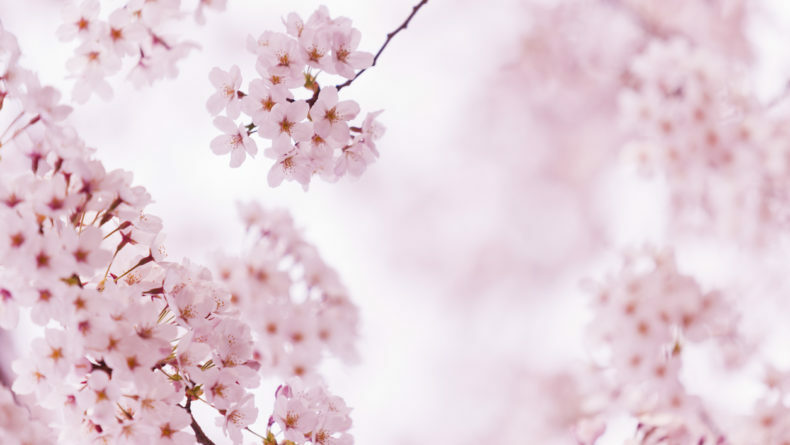 With the cherry blossoms expected to be in full bloom this weekend, most of us will probably be hitting the local parks with a few drinks (and more) in hands to enjoy the prettiest season of the year. But just in case you're after something different than orthodox flower viewing, there's still plenty of opportunities to enjoy! Here are our top event picks for the upcoming week(end). Enjoy! 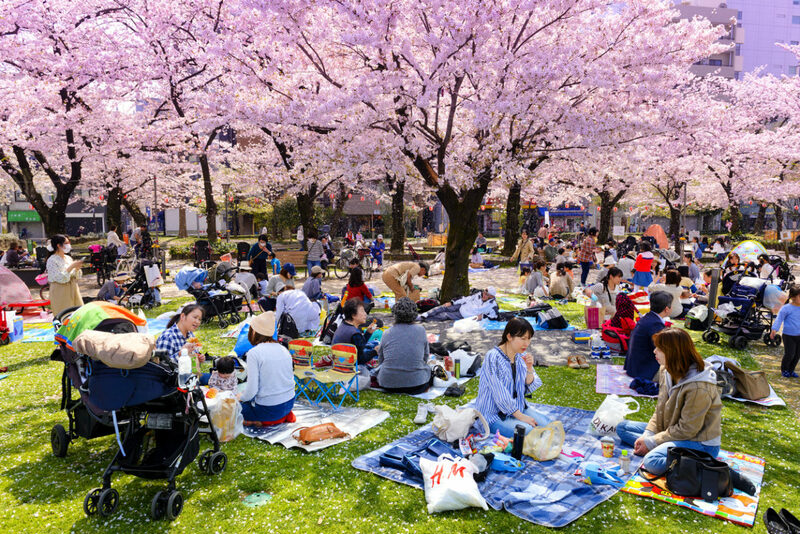 Grab your camera, a picnic mat, a few drinks and tasty nibbles, and head to any of the famous hanami spots in the capital, such as Shinjuku Gyoen, Ueno Park, Yoyogi Park, Showa Memorial Park, Sumida River, Meguro River, Chidorigafuchi and Inokashira Park, where you'll be able to enjoy the sakura in full bloom! Last but not least, the 15-meter high famous weeping cherry in Rikugien will also be at its best for the public as it is lit up in the evening for a magical viewing experience. For Savvy's recommendations of where to go, click "More Info" below. Depends on location and food/drinks you buy! 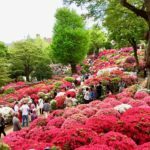 Since last week, this vast park is hosting its annual Flower Festival, which includes hundreds of hectares of beautiful spring flowers of all colors and kinds. 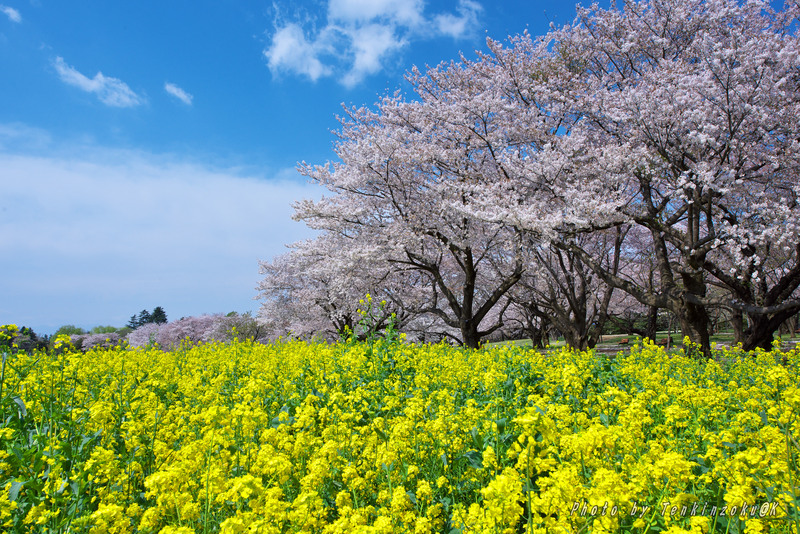 This weekend, enjoy sakura in full bloom — there are 1,500 cherry trees of some 30 kinds for your delight — and tulips too! A perfect venue to get away from the crowds of central Tokyo and enjoy a day in the park! Interpets is a massive annual trade show showcasing the latest pet trends in Japan. Last year, over 42,000 visitors and 16,455 pets attended the event, which featured over 400 domestic and international exhibitors. This year, with 500+ exhibitors, organizers promise it’ll be even better! 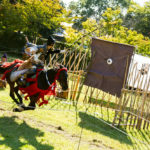 Enjoy various stages, workshops, special campaigns, pet food and toys and so much more! 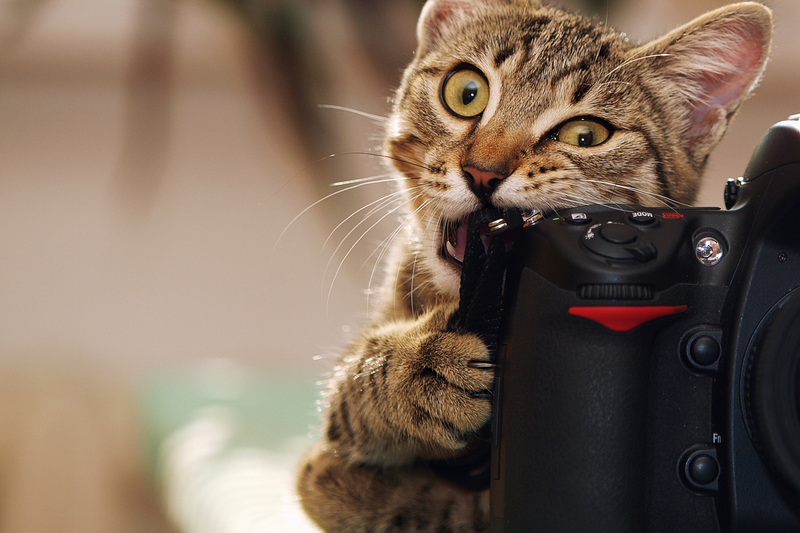 If you have a pet or plan to have one (or simply enjoy the sight of them), this is your event! ¥2,000 (Adults), Free for children under 12. Free for pets. Originally launched in 2018 as a PR pop-up store to promote Saga Prefecture's local sake, this chill bar attracted so many visitors that its operating company decided to bring it back again this year with even more attractions. 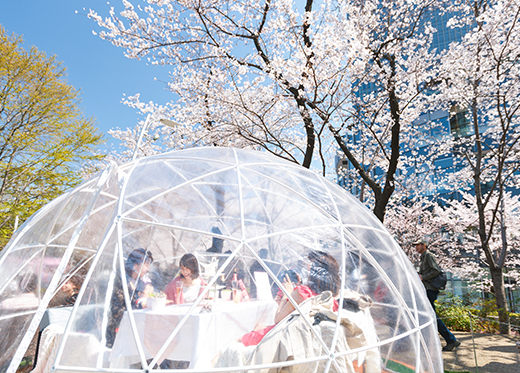 Recreating the perfect indoor hanami experience, this bar is decorated with cherry blossom trees and even has a pool full of sakura petals where visitors can take tons of Insta-worthy photos. 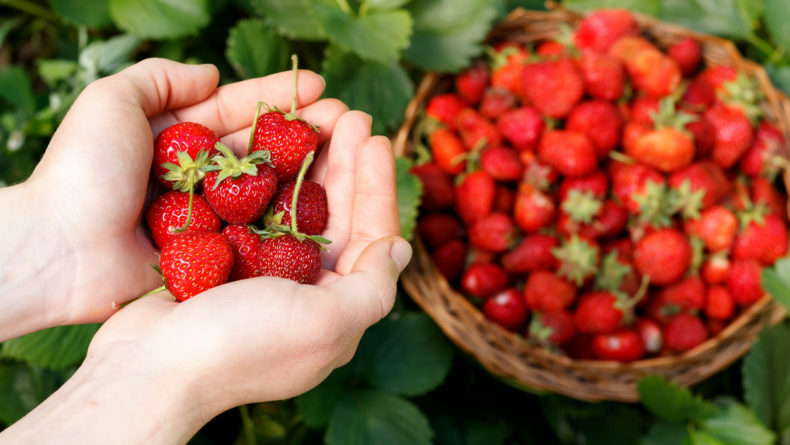 There's great sake, Saga local dishes and the prefecture's famous extra sweet strawberries. This is the last weekend before it closes so hurry up and catch this new sakura wave before it's too late! 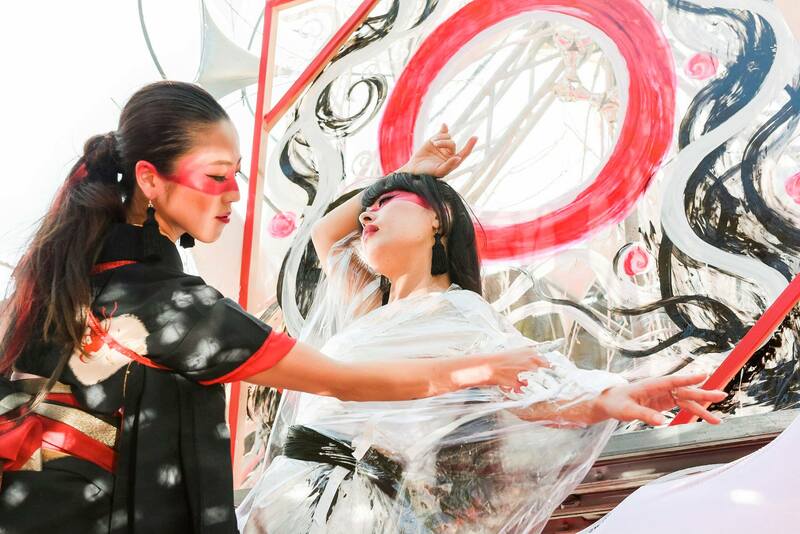 This annual outdoor party welcomes the arrival of the hanami season with two days of free live music, art and fun events in Yoyogi Park. Expect various performances, market stalls, food and drinks, and a wide range of other fun activities. 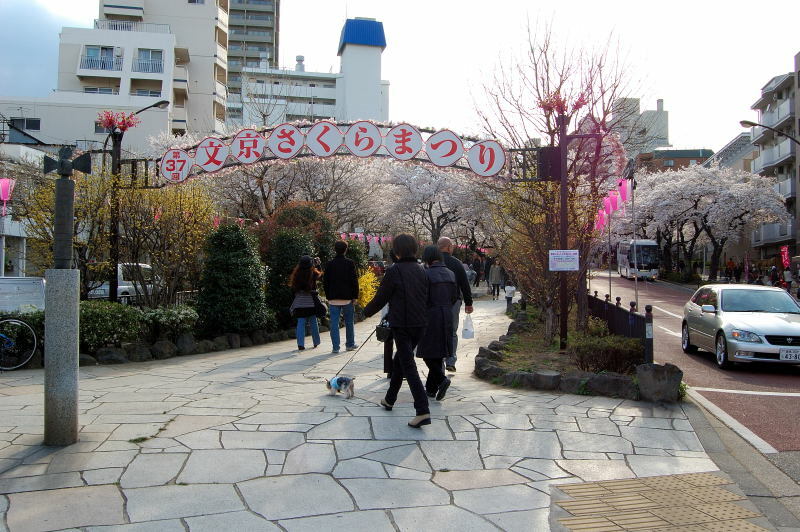 Welcome spring with the annual Bunkyo Sakura Festival. 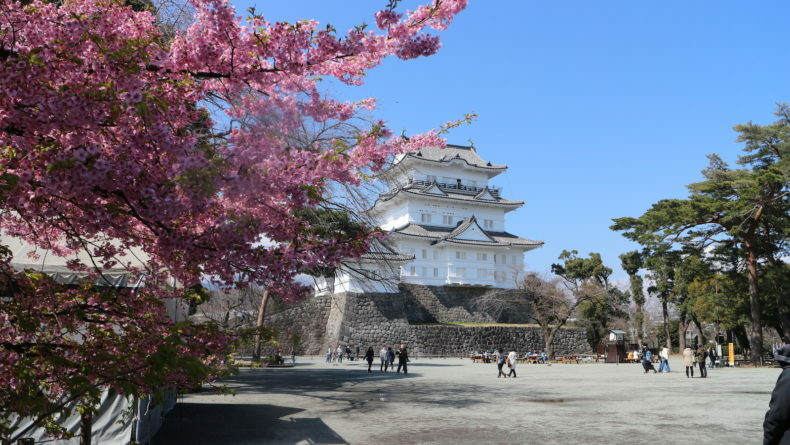 While the festival runs until April 7, this weekend will be the best time to head there as there will be a wide array of special cultural events, including taiko and music performances, a visiting zoo, parades and more happening under the famous location's 120 sakura trees, which are now almost in full bloom. 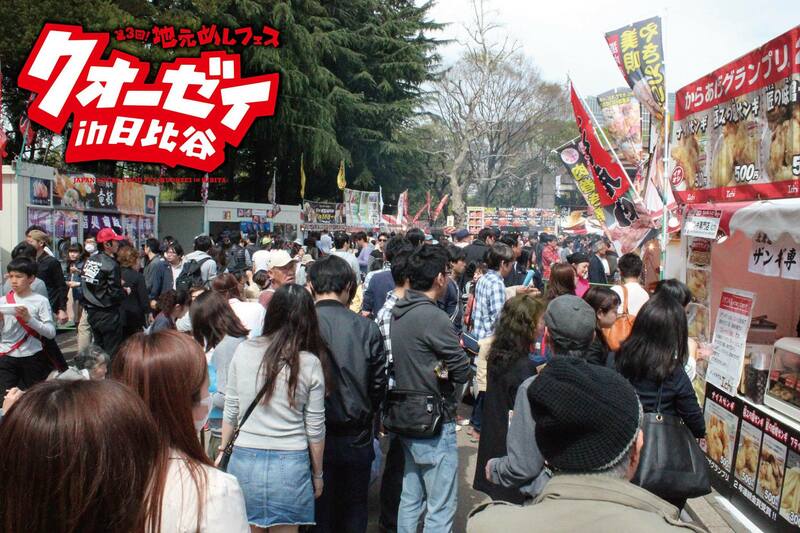 SPECIAL EVENTS: 10:30 A.M.-3:30 P.M.
One of the largest food fairs in Japan, Kuozei (which roughly translates as "Let’s eat!") is a paradise for all Japanese cuisine fans. 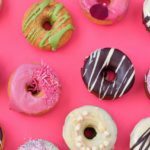 With over 60 booths representing local nibbles from Hokkaido to Okinawa and all regions in between, this is the ultimate venue for anyone who's into tasting unique Japanese food and drinks. There’ll be plenty of ramen, crab, steak, sweets and much more at reasonable prices! 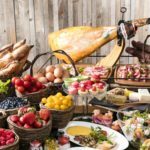 The festival attracted over 430,000 participants last year, so be prepared to spend some time waiting in line, though you surely won’t regret it. 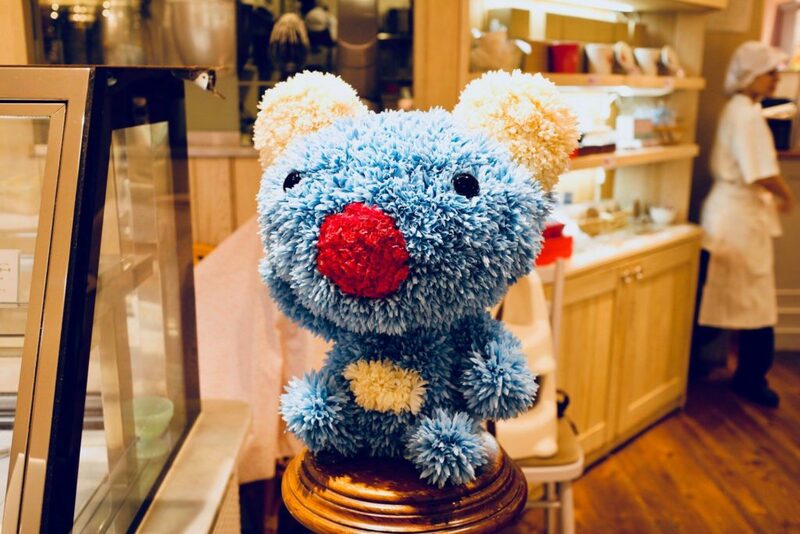 Dedicated to Penelope, the beloved French 3-year old blue koala character, this cafe is the cutest things that's happened to Tokyo in a while. The food is also good and prices are highly reasonable — for lunch, you get a decent meal, a slice of cake and a drink for just ¥1,480. There's also a photo booth corner and even a store to buy some goods on your way back home! The perfect place to brunch with the kids over the weekend. Stop by before it's gone. Witness Yokohama's Red Brick Warehouse turn into a massive (and gorgeous) "wildflower garden" under this year's event theme for this popular annual event. 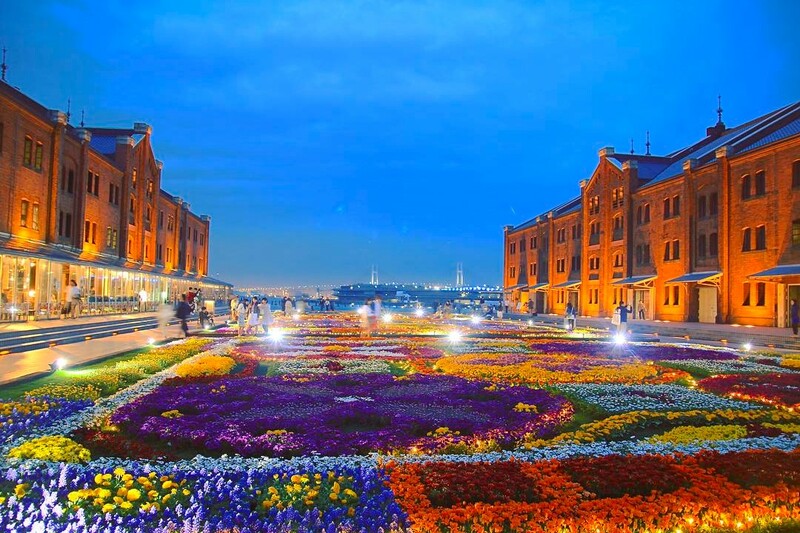 Launched since 2007 to commemorate the then-5th anniversary of the renewal of Yokohama's symbol, this annual garden of some 14,200 blooming flowers is the perfect venue for a pleasant stroll amid blooming flowers and greenery. There will be many events and food as well, including, of course, edible flowers and blossom-inspired gifts to take back home. ALL DAY. LIGHT UP: 6 P.M.-11 P.M.
Planning a hanami this weekend? 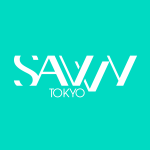 Tag your best family sakura shot with #savvysakura2019 for a chance to be featured on Savvy Tokyo and win an amazing prize! 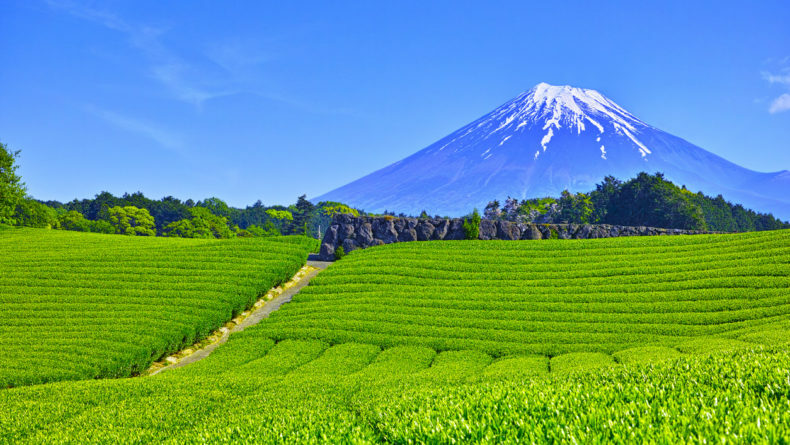 Follow the ocha trail into the heart of Shizuoka prefecture for the best tea experience ever!